Nuts are everywhere, in everything. We see them in snack mixes, breakfast bowls, smoothies and even milk. Especially in health foods, it’s pretty rare not to see a mention of nuts somewhere in the ingredients. But when it comes to nut consumption, there’s one type that you should really be prioritizing. The creamiest, smoothest and sweetest nut: the cashew. So what’s the hype? It’s not like we haven’t known about cashews for a long time, and picked them out of the assorted nut mix. Simply put, cashews have countless health benefits that can’t be ignored. Here are a few. A handful (or 1/4 of a cup) of cashews contains 98% of your Daily Recommended Intake of copper. Seems odd to be consuming copper, right? In fact, copper is important for the production of melanin, which aids the production of skin and hair pigment. Cashews are also high in iron and magnesium, which are essential for the maintenance of healthy bones. Who knew that eating cashews could make you both strong and beautiful? As is the case with most nuts, cashews are an easy way to up your protein intake. A handful of cashews contains 5g of protein, so eating even a small amount is nutritiously beneficial. Cashews are a great option for a post-workout snack. The cashew is arguably the most versatile nut. 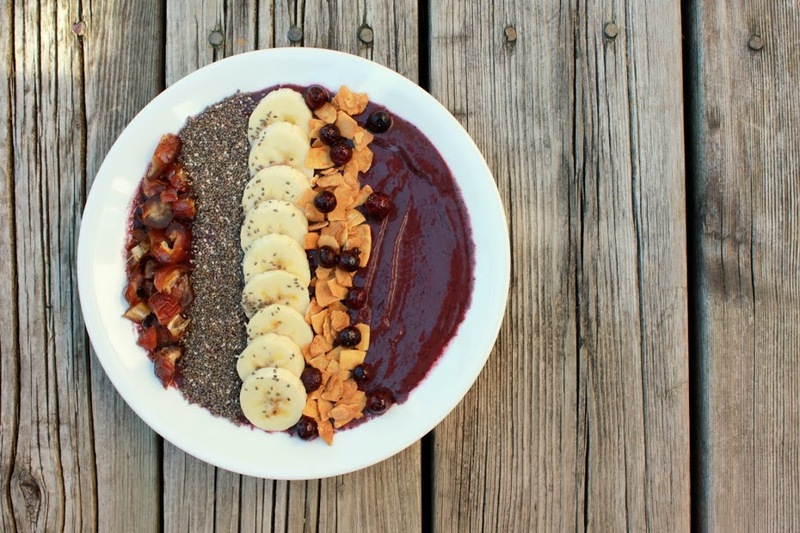 Enjoy them for breakfast over a bowl of oatmeal or blend them into your breakfast smoothie. Grab a handful for a quick snack, or spread some cashew butter over a banana for a pick-me-up. 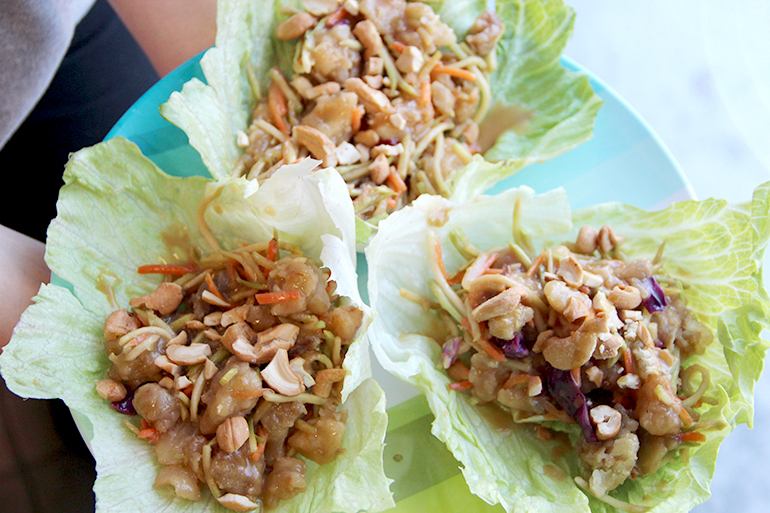 Sprinkle them over a salad at lunch, or throw them onto a stir-fry for dinner. There’s really no escaping the cashew. You may have heard that cashews are some of the fattiest nuts, but it’s important to break it down and take a closer look. 82% of the fats in cashews are unsaturated, and of this, 66% are monounsaturated. These are the healthy fats that reduce high levels of triglycerides, which are linked to heart disease. Also, cashew butter is known to have lower levels of fat than peanut butter, so this is a great option for a healthier substitute. 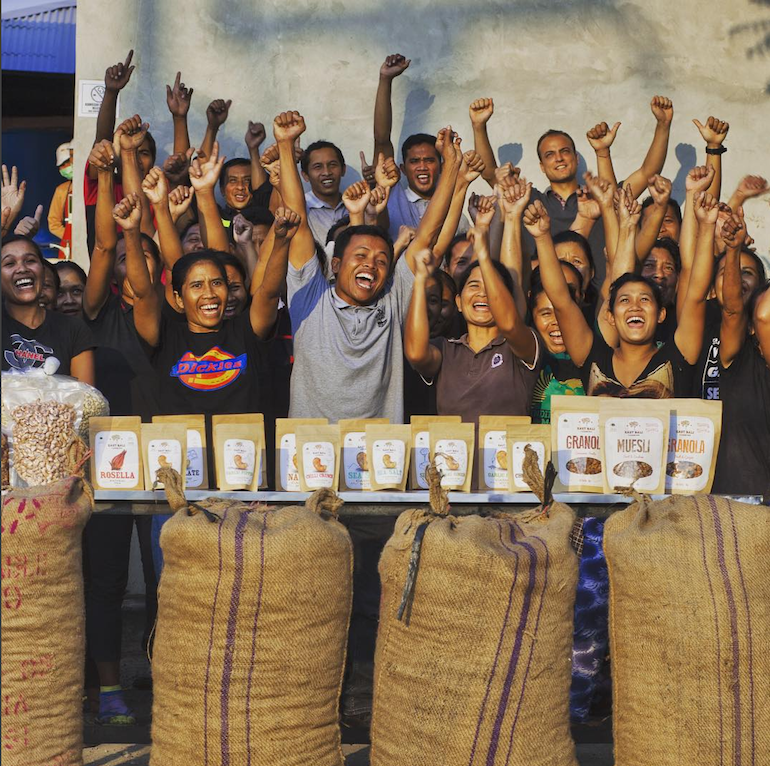 By choosing the right companies, eating cashews is a great way to support farming communities around the world. 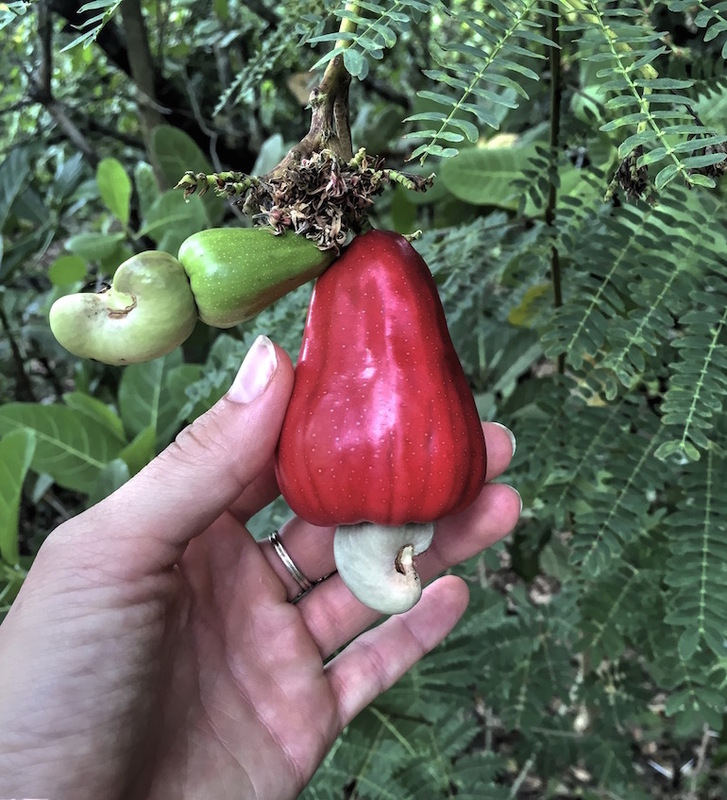 Cashews grow in hot, harsh conditions in some of the poorest regions of Africa, Indonesia and Brazil. 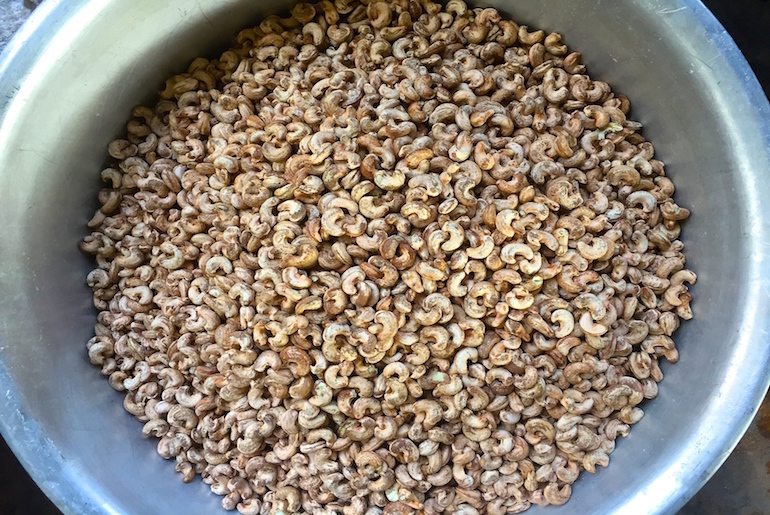 Check out companies like East Bali Cashews who have taken cashew processing to the next level and revitalized the local farming community. Do you eat your kale and drink it too? If you're obsessed like I am. If they can even call themselves smoothies.